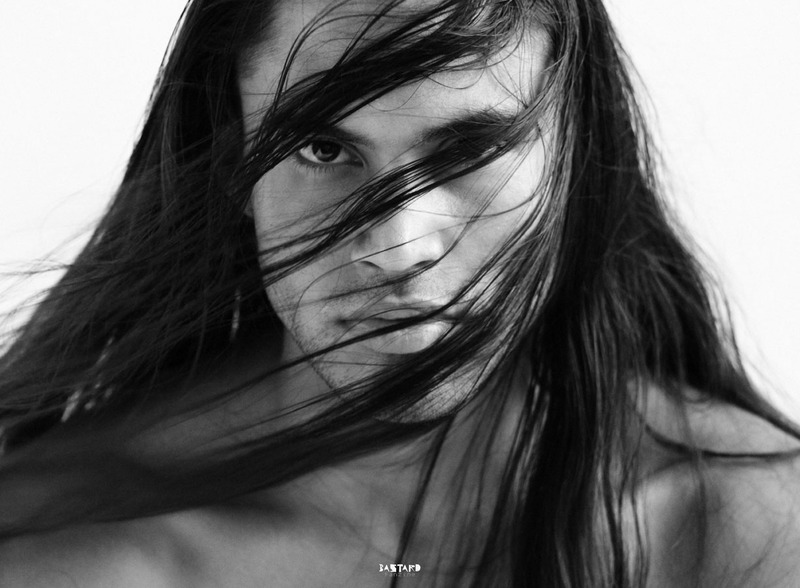 Martin Sensmeier is an American Actor from the Tlingit and Koyukon-Athabascan tribes of Alaska. 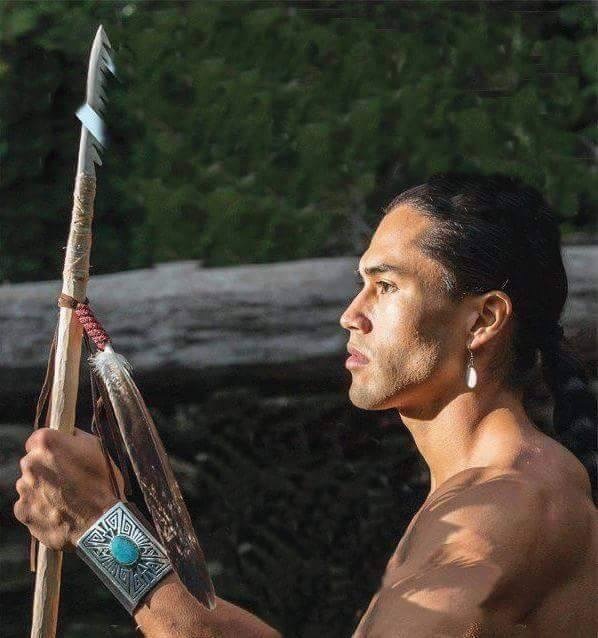 He was raised in a Tlingit Coastal Community in Southeast Alaska and grew up learning and participating in the traditions of his Tribes. 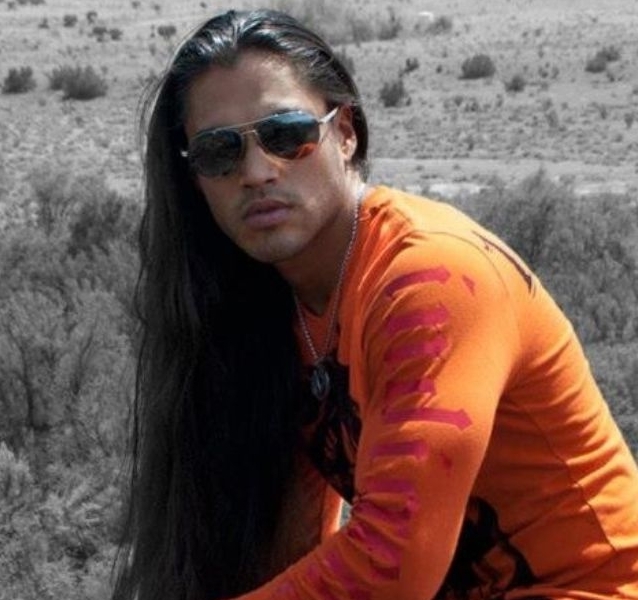 He is an ambassador for The Native Wellness Institute, as well as the Boys & Girls Clubs of America, and advocates for wellness amongst Native people of all Nations- focusing largely on the youth. In 2007, Martin moved to Los Angeles to pursue his dream of becoming an actor. His job schedule of working on an oil rig in Alaska allowed him to support his dreams, pay for acting classes and live in Southern California. In 2011, he quit working in the Oilfield and began pursuing a career in film. He recently finished filming the remake of The Magnificent Seven, directed by Antoine Fuqua. He played the role of Red Harvest starring alongside Denzel Washington, Chris Pratt, and Ethan Hawke. 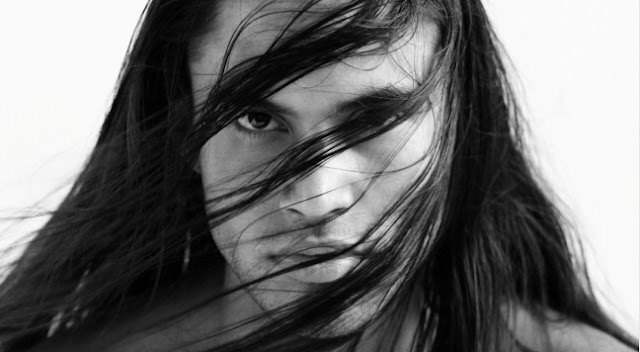 Sensmeier is currently represented by United Talent Agency based in Los Angeles. Responses to "An Indigenous Storm Called Martin Sensmeier Is Pride Of Koyukon-Athabascan Tribes of Alaska"
wow~ what an impressive young man! What a beautiful man. 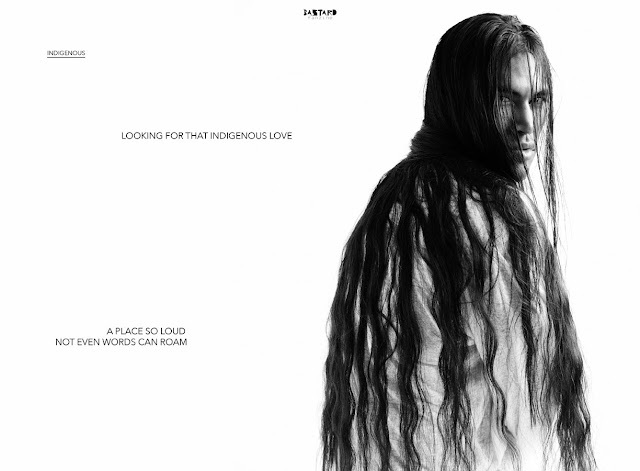 I can't wait to see his film. I am anxious to see him in films, he is so good looking. I know he will have a very successful career. He is gorgeous. 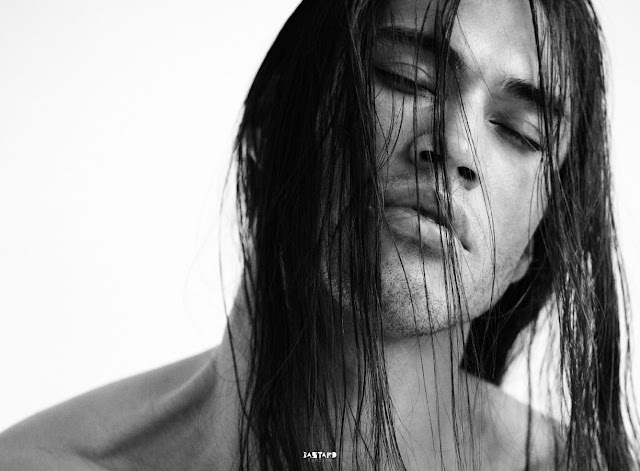 Proud that he is from Alaska and represents Alaska's indigenous community. Wish this young man all the best in the future! Il est magnifique... S'il réussit à rester lui même, homme de volonté et fier des traditions, je lui souhaite d'être un acteur fêté et adulé. Good luck with everything. Many blessings are coming your way.